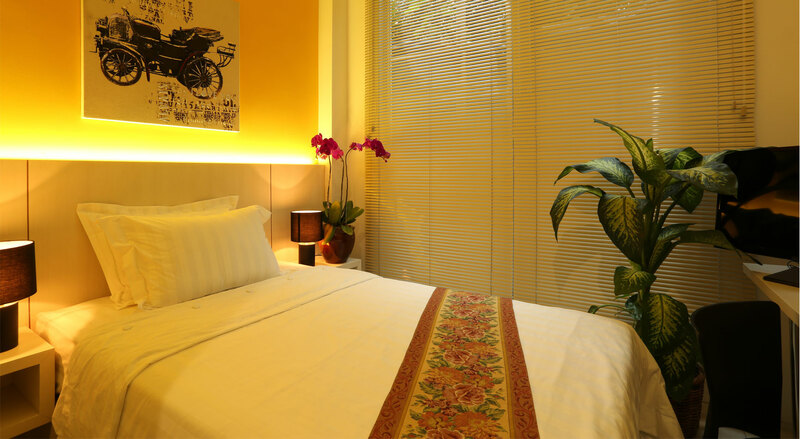 Topaz Hotel & Residence is a new Residence in the city-center of Jakarta which is suitable for those who looking for a comfortable living society such as Professional Worker, College Student, business traveler and also for group or individual in a holiday purpose. 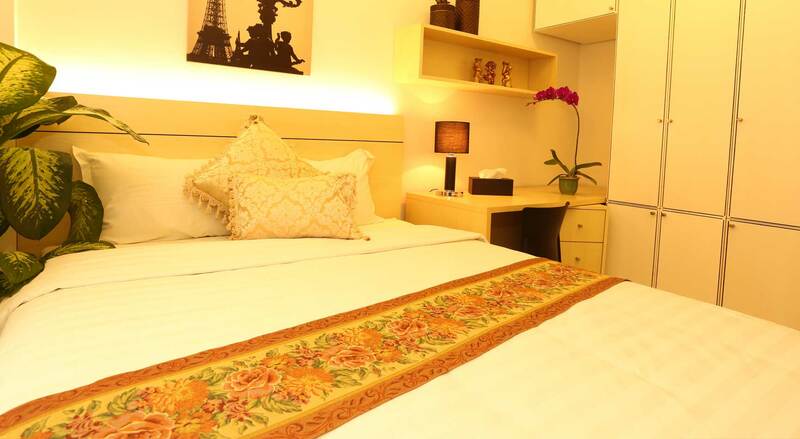 Within a few minutes by car from the city´s business centers and institutions as well as Jakarta´s most famous landmarks. 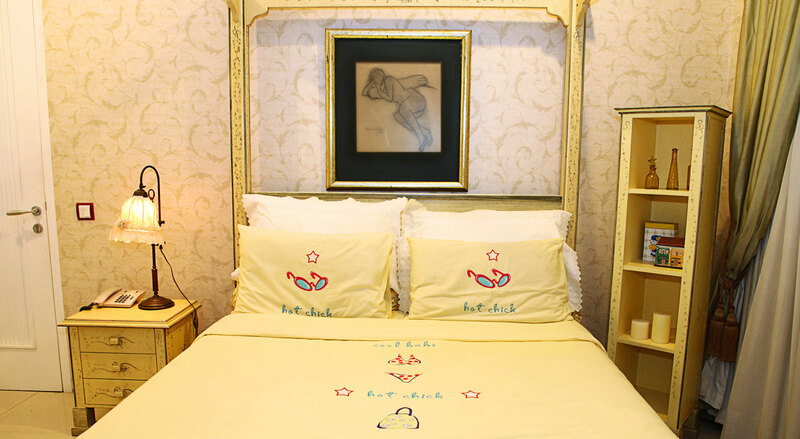 The Residence has 54 rooms, 4 Grand Deluxe Room, 10 Deluxe Room, 40 Superior Room that are fully furnished and equipped. All have acclimatization systems, Satellite TV, Free WiFi internet access, air-conditioned room, flat-screen TV, suite bathroom comes with a shower and a set of free toiletries.